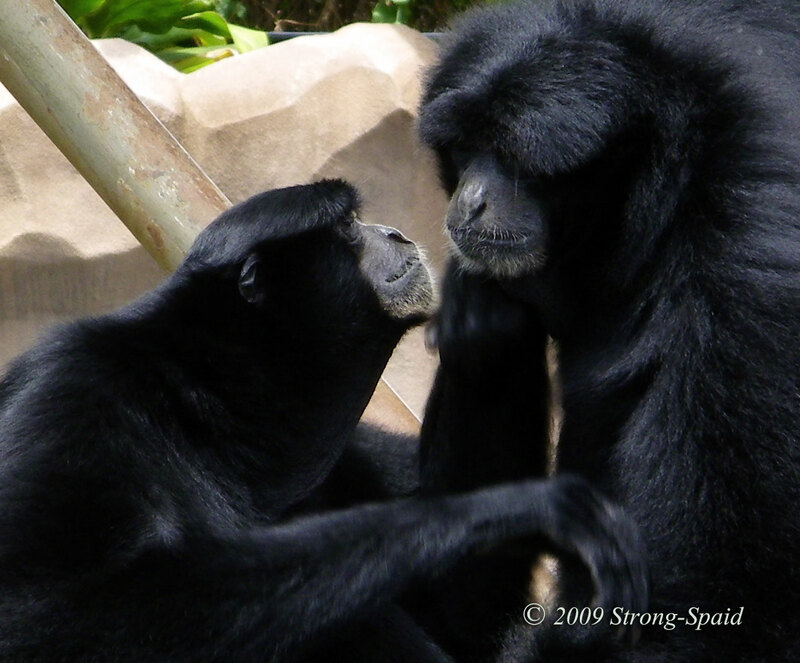 In 2009, I took this photo of two siamang gibbons (Elvis and Mahina) at the Honolulu Zoo. The loving affection between the two of them was a delight to see. The other characteristic that was outstanding about these gibbons was their lovely singing voice. Elvis and Mahina were the sight and sound of love in action! I thoroughly enjoyed meeting them. A few days ago, Ajaytao sent me the Leibster Blog–Share the love! award, which I accepted. As evidenced by the gibbons, love definitely makes the world go ’round! Love is a universal language capable of speaking with or without words. Its essence is unchanging, remaining exactly the same regardless of form. Like a beautiful fractal, it mirrors itself in the thought of the other. Warm weather and visiting Hawaii. 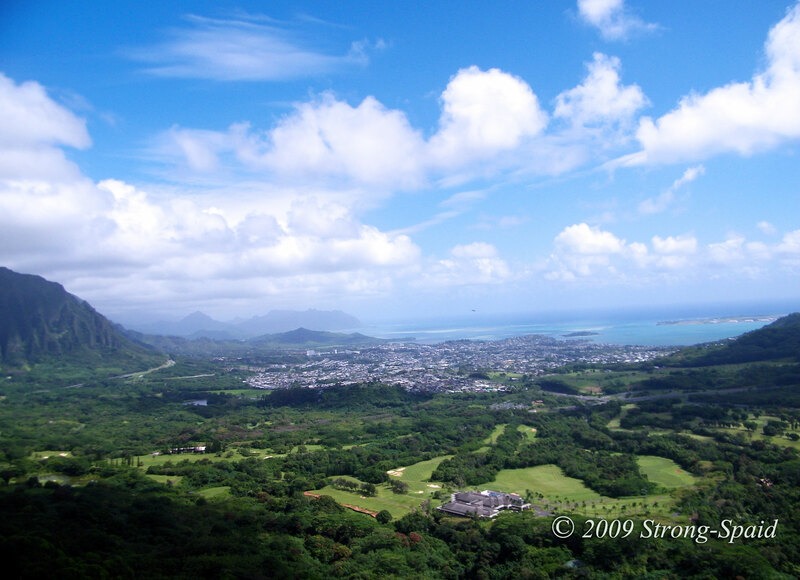 I lived in Hawaii for 11 years and I would love to live there again, if possible. There is a strong sense of spirituality on those islands, that I do not feel anywhere else. It rises up out of the ocean, travels in the wind, and wanders through the mountains on misty clouds. 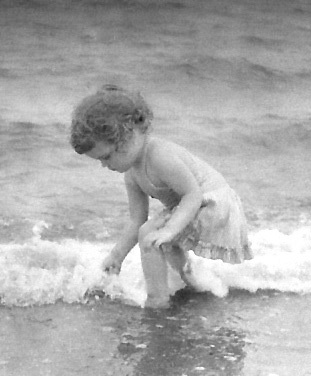 The ocean was most definitely my first love. I love the sound of the waves breathing in and out, and the intermediate sighs as the water sinks into the sand. The ocean energy is brimming with life. I miss being able to walk barefoot through the wet sand and water on a daily basis. The ocean is an integral part of my soul. No matter where I am, the ocean will always be home in my heart. I don’t know. I guess it was the night that I captured the moon with my camera, without the help of NASA or a flying machine. Balancing my left arm on the barbecue grill and my right arm on the porch railing (I don’t have a tripod), I went to the moon and back. I was amazed that my little camera had the power to take such a clear photo from so far away. My other favorite moment was writing a story with my grandson. I like these quotes, because they are true (in my opinion). I have to like myself. There is no other option. Great mind-opening question. If you don’t learn how to love yourself first, you will not know how to love anyone else. Yes. But not because it is New Year’s Eve. I always stay up late. I like the night because it is quiet and much easier to think. Listen to darkness! Silence is writing itself. 7. Something you wish you could get done ASAP? ASAP —as soon as possible. Hmmm…I don’t know. In the scheme of things, what is soon exactly? When I was 7 years old, I was experiencing the most beautiful day and I wanted to keep it forever, so I came up with a plan to stop time. I thought that if I took a hammer and nailed a second to my living room wall, none of the other seconds would be able to pass by and time would come to a screeching halt. To my young mind, this sounded like a relatively simple, reasonable plan. However, no matter how hard I searched, I could not find the exact place where one second stopped and the other began (they seemed to be moving in one undivided line). Out of frustration, I finally took my best guess and swung the hammer. I put a hole in the wall, made my father angry, and completely failed to stop time. That was the day I realized that time is an illusion. So I do not want to commit to doing anything “ASAP,” because I am not sure where soon begins and ends either. And I have absolutely no intention of trying to nail ASAP down, because I have no extra money for drywall repair. Anything to do with language, communication, and philosophy. I am rather frightened of numbers and complex calculations, so I stay away from math whenever I can. However, I love books like the Tao of Physics. Guitar and Piano, I tried but failed. The only instrument that I learned to play proficiently is my voice. I have sung with the Hawaii Opera Theater (HOT), the San Diego Master Chorale, and the Washington National Opera. Singing is great fun. It is like writing on air, and is very powerful when words are sung with intention. I am not sure. Maybe not to doubt myself so much. I paint and draw with air—I sing. I have always loved to sing and I am told that I am quite good (which is a plus). 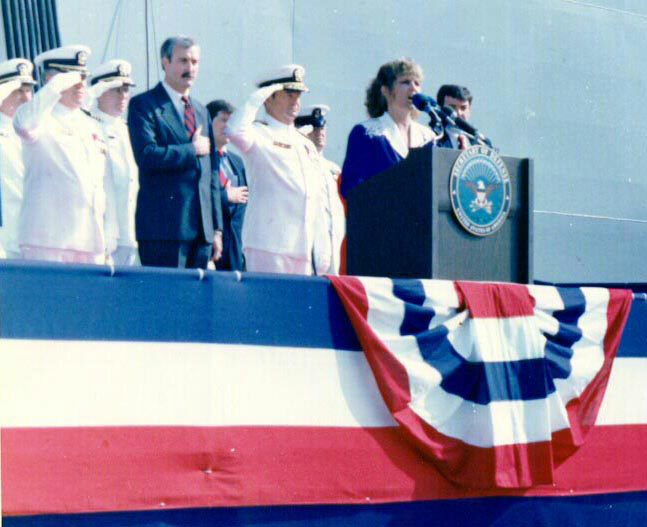 The photo below was taken in 1992 when I was singing the National Anthem for the commissioning of the USS Essex (LHD 2). This entry was posted in Philosophy, photography, Writing and tagged Honolulu Zoo, music, ocean. Bookmark the permalink. Thank You! You pose some interesting Questions in this post. I find number 7 The stopping of time to be the most interesting of concepts. Time in reality for me doesn’t exist. We only have the moment of now. Time is a construct of our human reason and reason always looks backward at the moment giving the illusion of time. Our spirit lives only in the now. Reality is only this moment in spirit. We are spirit having a human moment. Not human having a spiritual moment. Once we learn how to live in the spirit time stops. Again Thank You for your like. Enjoy your Great I AM in this moment.. I totally agree with you, and I am enjoying this moment! I put a hole in the wall, made my father angry, and completely failed to stop time. That was the day I realized that time is an illusion. So I do not want to commit to doing anything “ASAP,” because I am not sure where soon begins and ends either. Could have been the same day….I am sure it was that same year….and definitely during this lifetime. I enjoyed looking through your photos of Hawaii. I just LOVE the picture of the gibbons. Puts to rest any doubts that animals have all the emotions. Just love it. Thank you for all the “likes” on my blog– it brought me to yours and this wonderful post. And congratulations on the award. Several years ago, I got into an argument in a philosophy class—on this subject. I was told that, even though it sometimes “looks like” animals have emotions…it is still only instinct. The professor said that I was erroneously seeing my own human emotions in the instinctual actions of the animals. I totally disagreed with the professor (and still do). There are so many photos and videos of animals interacting with each other—that definitely show that animals have emotions, beyond basic instincts. I know this video and have read much about animal emotion. Glad you are spreading the word. As one who communes with dolphins..sharing their messages…my thought is If it has a soul, it feels, there for it has emotions..